Set in the beautiful hills of North Texas, this spacious venue sets atop a hill overlooking endless hills and a beautiful vineyard. With 360 degree views, you will feel like you’re on top of the world! 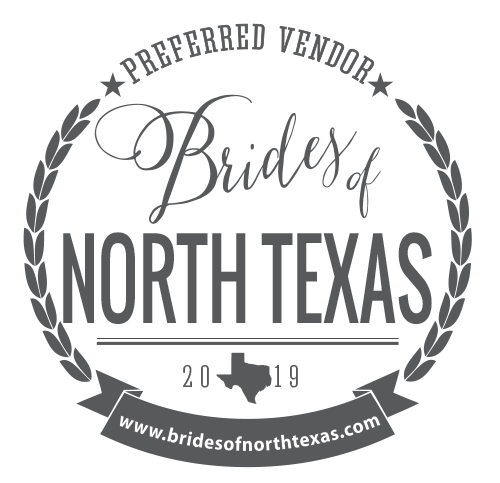 Located just thirty minutes from downtown Fort Worth in Weatherford, TX this venue gives you the destination feel you are looking for without leaving your guests and family behind! Don’t settle for the ordinary when you can have extraordinary on your special day! With incredible 360 degree views of Parker & Tarrant counties, our venue has a unique birds-eye view of the surrounding, picturesque countryside. Our large estate offers you and your guests plenty of room to roam during your reception or event. The large west lawn provides an amazing sunset display every evening. You and your guests can watch the sunset from any one of our outdoor patios or hilltop vistas. Choose from a covered outdoor chapel complete with a fireplace and chandeliers or one of our outdoor hilltop locations that provide a view of the sunset as the backdrop to your vows. The expansive property and event space provides several areas that allow smooth transitions for guests and a destination feel without leaving the Dallas-Fort Worth area. The large windows in our venue flood the room with natural lighting and bring the outdoors inside. Our grand event space provides plenty of room for dining tables, band stage, dancefloor, and ample room for guests to move around. Separate, private Bride and Groom suites give you and your wedding party plenty of space to get ready. The large chandeliers, exposed wood beams, built in dark wood bar, and a Juliet balcony are just a few of the special details that provide our event venue that refined touch. With our beautiful hillside vineyards, you and your guests will enjoy the beauty of the wine county in your own backyard. We are often compared to vineyards in California, Spain and Portugal, or the Austin Hill Country. Our vineyards have rows of lush grapevines, which provide a romantic setting for your wedding or engagement photos. The grapevines are loaded with large clusters of both red and white grape varietals May through August and once our grapes are harvested, they are on their way to becoming amazing wines! SCHEDULE A TOUR AND CHECK AVAILABILITY. Also feel free to call us at (817) 444-8172.